Two railway arches to let on new leases direct from the landlord. 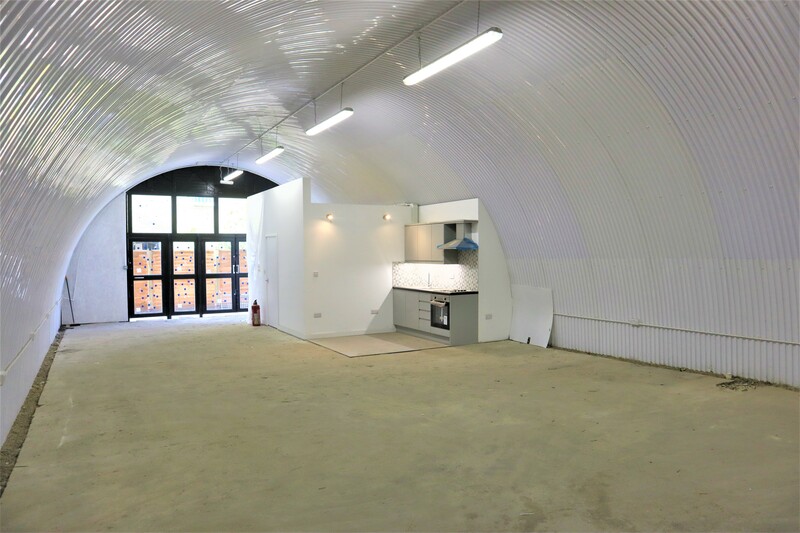 Both arches benefit from 13 foot ceiling heights, mains electricity and concrete floors. 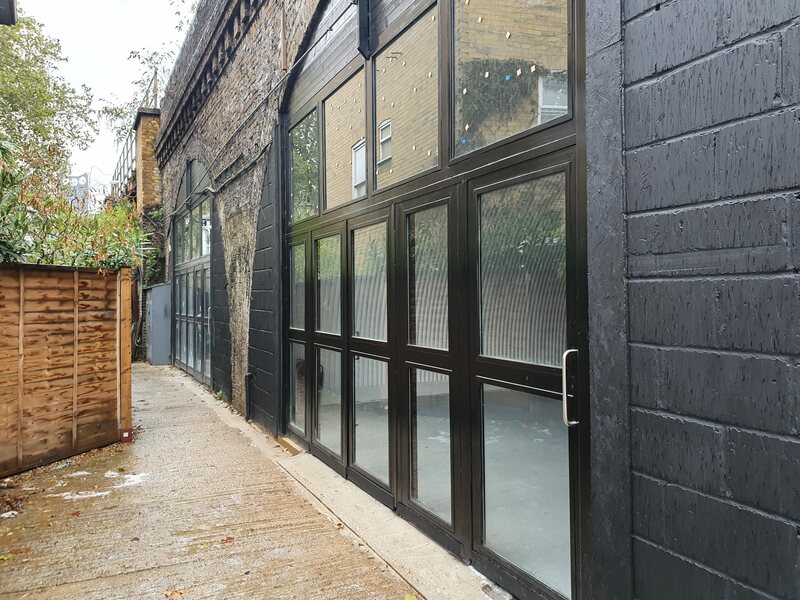 The arches are located just off the Walworth Road and are within walking distance to both Kennington and Elephant and Castle Underground stations.